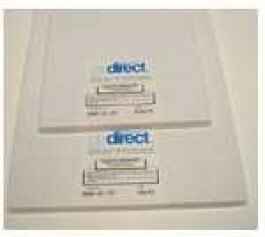 20 lb Utra White Uncoated Bond - GS Direct, Inc. Smooth, uniform surface of this high-contrast, opaque 20lb bond makes it the perfect choice for CAD plotting. Ultra Bright 96 brightness compared to ordinary media offering brightness levels of only 88, yet impressively economical.